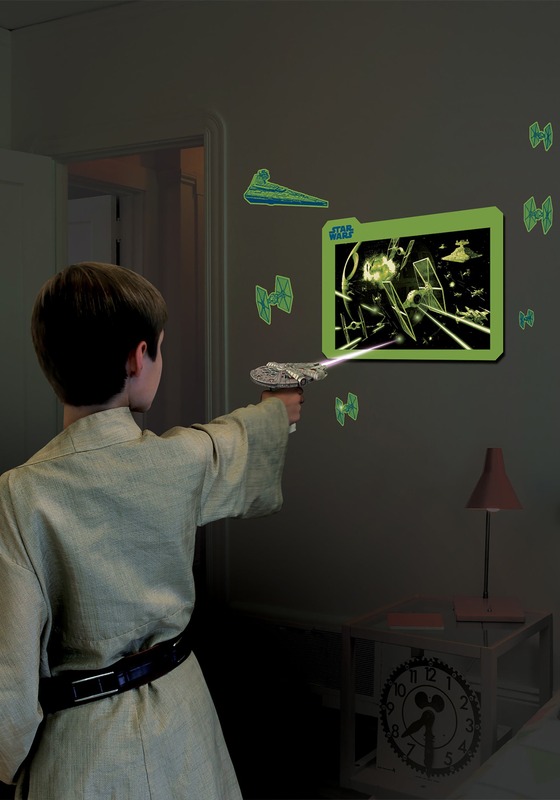 The best science fiction and fantasy take big concepts and visualize them to inspire new generations to make those dreams a reality. 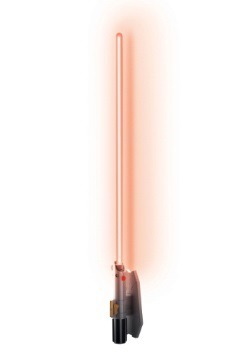 Star Wars has inspired so many people, even kids today, to love science and engineering. 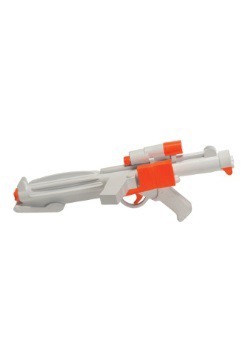 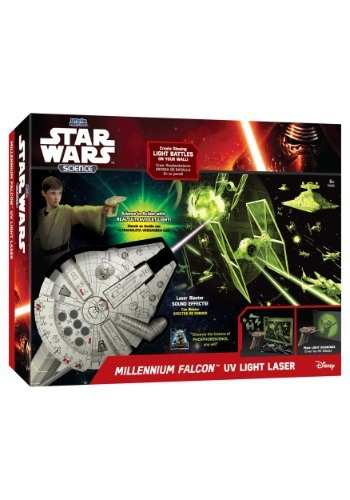 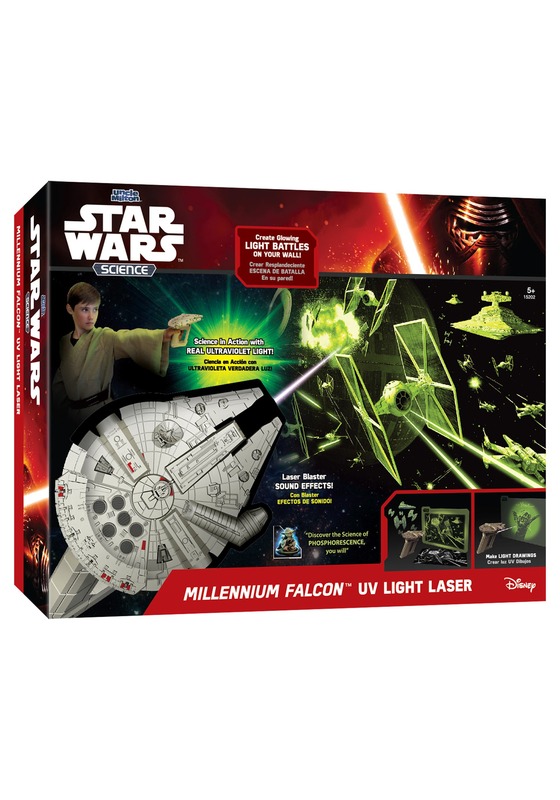 If your kids can't get enough of Star Wars and love to learn as well, we think this Star Wars Science Millennium Falcon UV Light Blaster is the perfect gift. 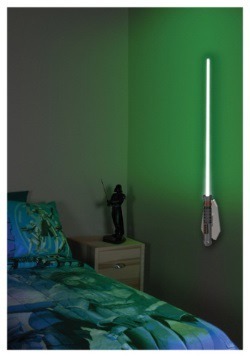 They can create epic battles on their wall using ultraviolet light. 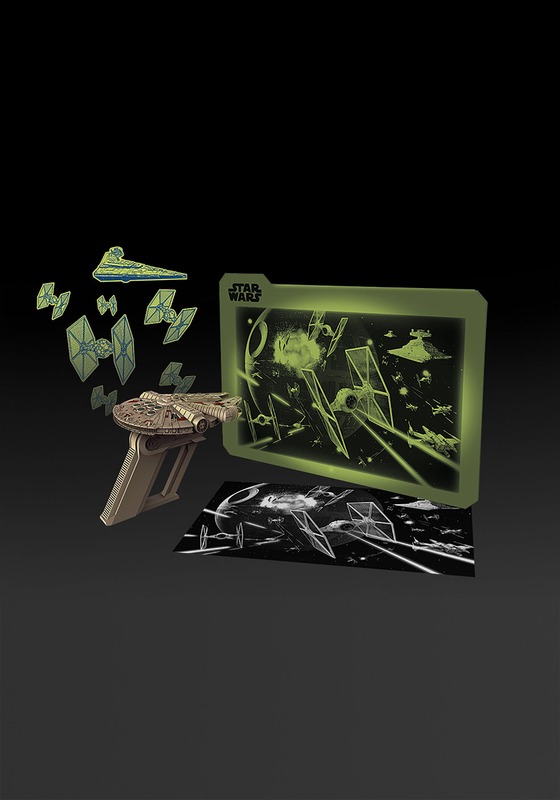 But we think Yoda says it best... "Discover the science of phosphorescence, you will."